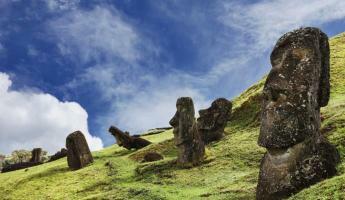 Explore Isla de Pascuas while remaining active on this Easter Island vacation. 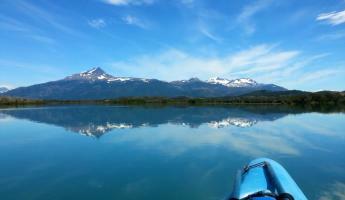 Hiking, biking, and snorkeling are all include in the itinerary. Opt to include diving, horseback riding, or arrange for more hikes around the island and you explore the mystery of the Moai statues and learn about the traditional way of life on the tiny island. 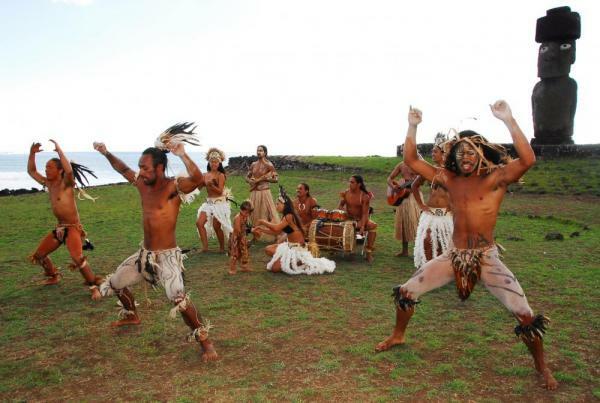 Extend your time to allow for more adventure as you stay active on this Easter Island tour. 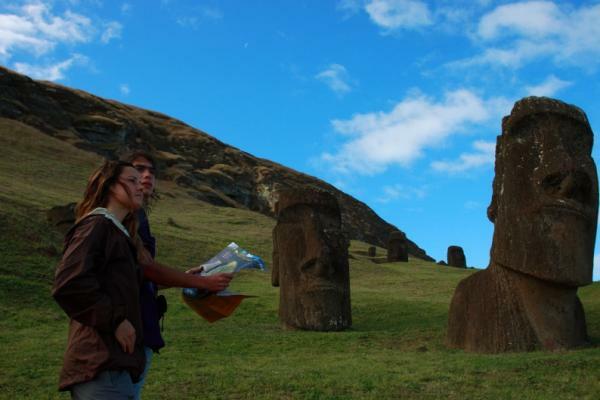 Take a morning plane to Easter Island from Santiago and meet your guide at Easter Island's airport. Transfer to the township of Hanga Roa by vehicle, or end your luggage ahead with the car and stroll to the hotel on foot. 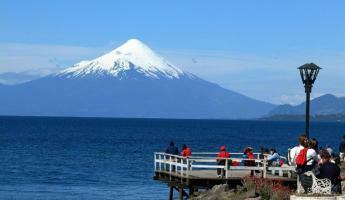 This short walk is an excellent opportunity to discover the township and explore the island. In the morning, leave your hotel and walk up Rano Kau, an extinct volcano. This hike winds through meadows and small forests, eventually arriving at an outlook which features breathtaking views of Rano Kau's crater lake. Take a break before hiking back down to the ceremonial village of Orongo, known for its use in the famed Birdman competition. This area is rich in fascinating historical petroglyphs. In the afternoon, drive to the port of Hanga Piko and begin your trip to the islands of Motu Iti, Motu Nui, and Motu Kao Kao. Participants in the Birdman competition had to swim to the island of Motu Nui in order to find the egg of the Sooty Tern and bring it back to the mainland. 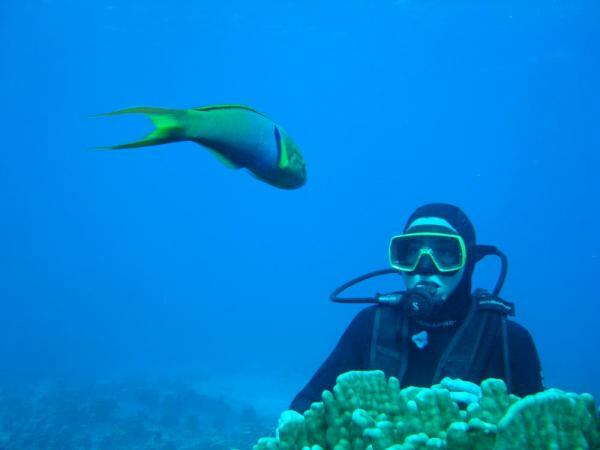 Navigate along the coast of the island and enjoy the opportunity to snorkel. Arrive at Tahai, a ceremonial site which features several Moai on platforms. Return to Hanga Piko and return to the hotel. 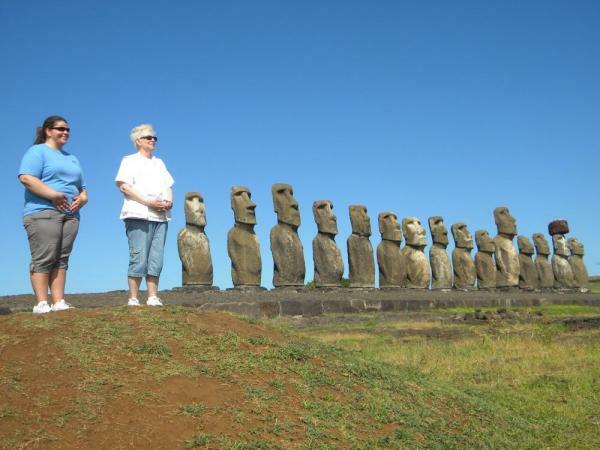 Drive along Easter Island's scenic western coast to Ahu Tepeu. 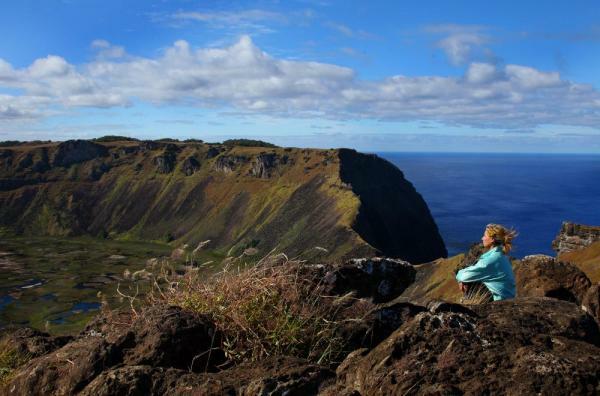 Walk along Easter Island's untouched coastline and visit the site of Ahus. This walk highlights some of the island's historical petroglyphs. The hike continues along the coast towards the beach of Anakena. You can explore the beach or take a swim before returning to Hanga Roa by vehicle. The trek takes around six hours to complete. Take a private half-day bike tour through Easter Island's interior. 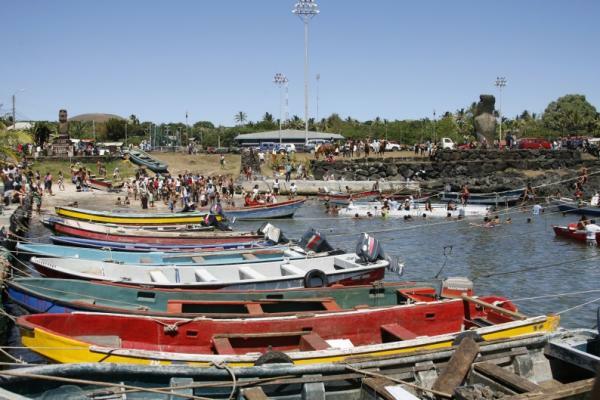 The tour follows mostly paved roads and visits the sites of Puna Pau, Ahu Akivi, and Ana te Pahu. Puna Pau is a small secondary volcano which served as the main source of Red Scoria, a volcanic stone used for making the Pukao, or topknot, of the Moai. View over 20 abandoned topknots in the area which are covered with petroglyphs. Ahi Akivi is noted to be the only platform where the massive Moai look out towards the ocean. 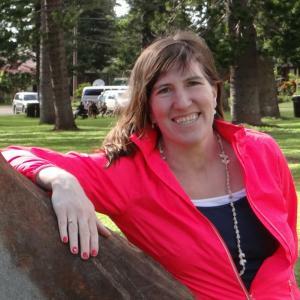 Explore the area and learn about the traditional ways used to raise the Moai to their standing positions. Ana te Pahu features a large lava tube where steps have been made to enable visitors to walk inside. View evidence of the gardens which the islanders used to plant in the cave. Alternatively this morning, if you prefer to horseback ride instead of bike, your group may transfer to Hanga Kio'e for horseback riding. The ride extends from Hanga Kio'e, along Easter Islands northwest coat. Rich in coastal views, this trip also provides the opportunity to explore seaside caves. 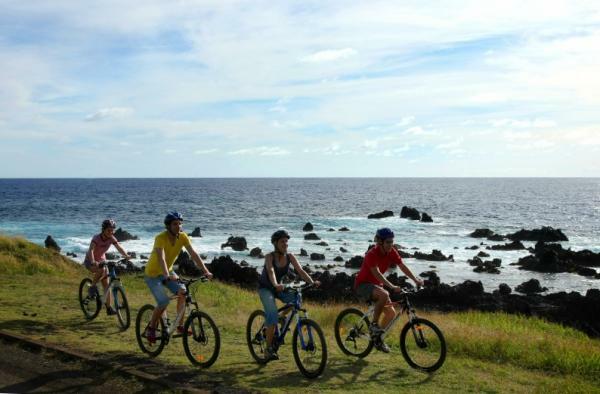 Conclude your ride at the beach of Ahu Akivi and transfer back to your hotel. 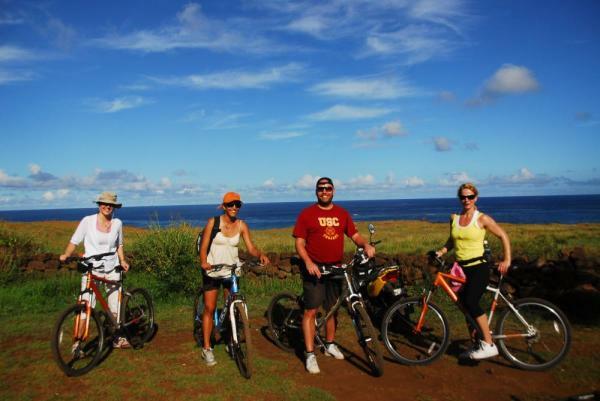 Enjoy a free afternoon to rent a bike, or arrange for another snorkel trip, or just explore the island on your own. Enjoy a relaxing morning in Hanga Roa before transferring to the airport for your flights home. 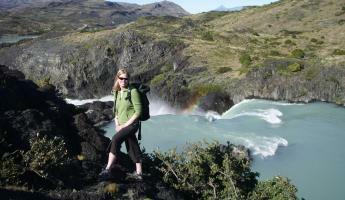 Rate based on traveling with fellow Adventure Life travelers with a private guide.